SKU: 102163. Category: Online Trainings. This program takes place online for 7 weeks from April 25-June 10, 2016. Answering the Question – Now What? Where To Go From Here? You or a loved one has been diagnosed with cancer, or are finished treatment. Whichever is the stage an undeniable line in the sand has been drawn. What was before is no longer what is, and everything going forward is unmistakeably different. The veil of life, the veil of illusion, has been pulled away. Now what? Where do you go from here? The answer to Now What? is different depending on the stage you are at. At the start of treatment there are options and advice to navigate, decisions to be made. The question, Now What? guides you to creating the plan going forward. During each treatment or after surgery you may be feeling fatigue, nausea, and/or in some cases so stiff that you can barely move. The Now What? question leads to very simply, how can I feel better and mitigate the experience I am having as a result of the treatment. At the end of treatment, after the last chemotherapy or radiation treatment, or when you are walking out of the doctor’s office, when there was a vague thought of maybe there would be some sort of acknowledgement that you were complete, and there wasn’t . .the Now What? question, leads you to the rest of your life and how to now pick up the pieces and carry on . . . calm, steady strong. 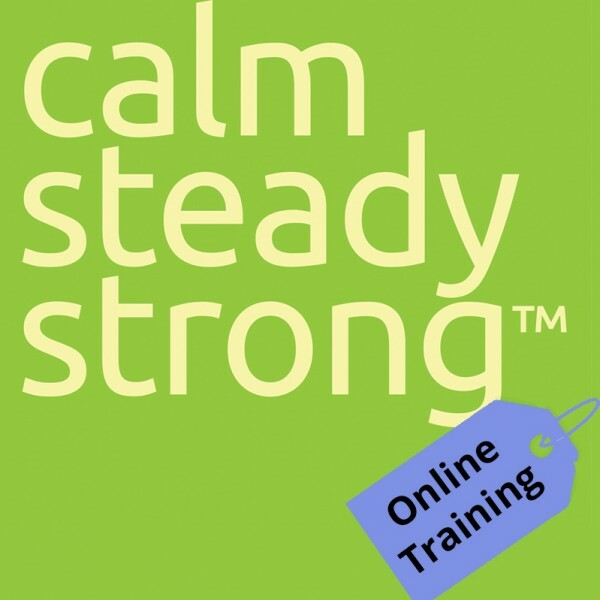 The Calm.Steady.Strong program was designed to support you – wherever you are on the spectrum of recovery – to give you a foundation from which you can maintain, attain or retain as active and as balanced a lifestyle as possible. Because no matter where you are at on the spectrum of recovery with as many decisions that have to be made, you still need to move . . .Whether it is the small movements which may feel so challenging like being able to turn your head in bed, to rolling out of bed, to walking to the bathroom and sitting on a toilet; or the more complex day-to-day errands which can feel exhausting, tasks like grocery shopping, making meals, taking care of kids, and other day-to-day errands – movement is a necessary component in each one and the more able you are to move, the easier it will be. 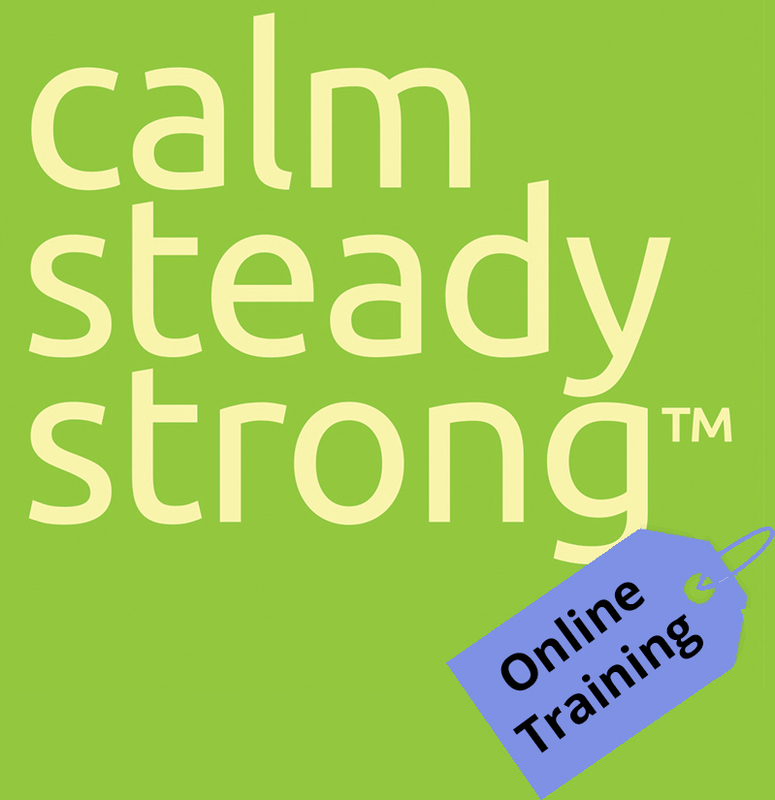 7 weeks of online training from April 25-June 10. 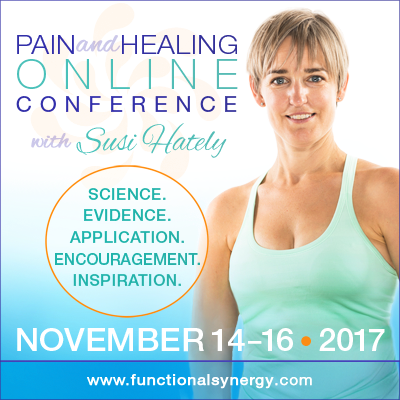 Key principles for using movement, breathing and meditation to recover and heal. Step-by-step “how to” for improving body function, what to do with scar tissue, adhesions, and areas that are stuck. Practices for crappy days and blahzee days. Because some days are just crappy and blah. A 7 week progressive program that develops relaxation, mobility, strength and stamina. An exploration of your breath, and practices to breathe fuller and with more ease, releasing neck, jaw, rib and back strain. An introduction to meditation, and yoga nidra (a relaxation and awareness practice). To address your questions, Susi will also run 3 scheduled webinars. If you can’t make the webinar, don’t worry, they will be recorded and posted shortly after the live call. A Calgary based family doctor who specializes in cancer care and who supports people getting back to work. A Toronto based oncology physiotherapist who supports people in recovery. A Kingston based Ayurveda expert who will introduce using Ayurveda as a structure for health and healing. And in case you didn’t know, a full 25% of the proceeds of this program are being donated to charities that support people going through or who have completed cancer treatment. So, if you are looking for a personal, home-based program that will be easy for you to participate in, help you feel better and get back to the life you want to live, I encourage you to sign up today. We are looking forward to meeting and working with you.